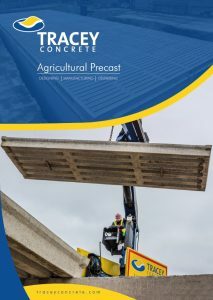 Tracey Concrete Ltd has been supplying cattle gang slats and other precast products to the farming industry in the UK and Ireland for over 30 years and we strive as a company to meet the ever changing requirements of the customer. 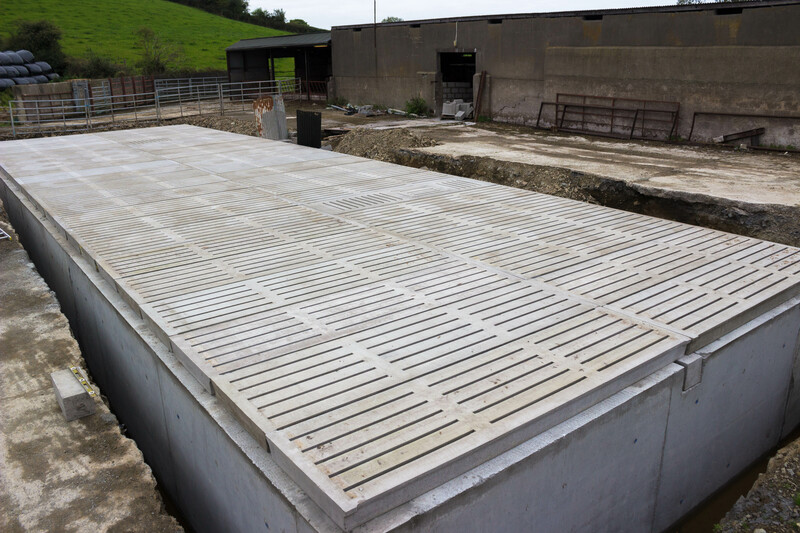 We currently supply a large range of cattle gang slats and all cattle slats are manufactured and CE Marked by BSI to the requirements of BS EN 12737:2004 +A1:2007 and BS EN 13369:2013. 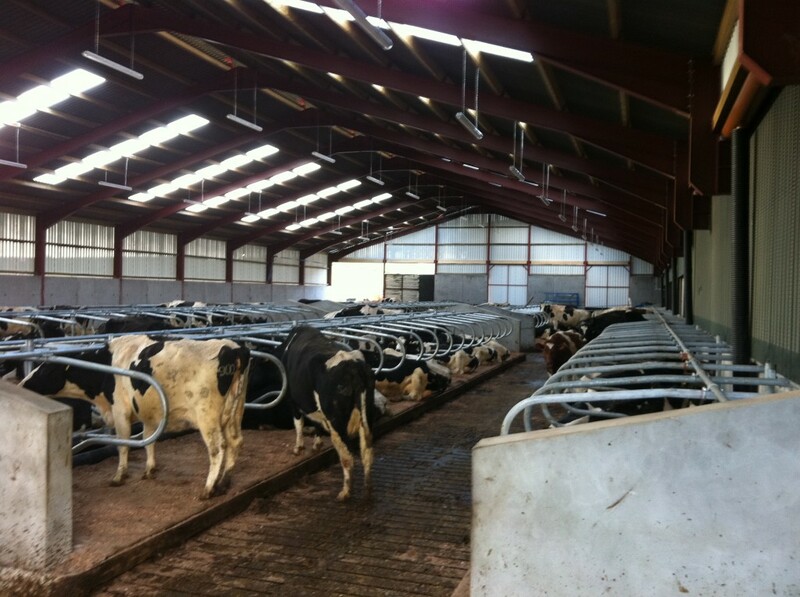 Our slats have a durable, smooth yet non slip surface manufactured to the highest standards improving animal comfort and welfare ensuring optimum beef and milk yields. 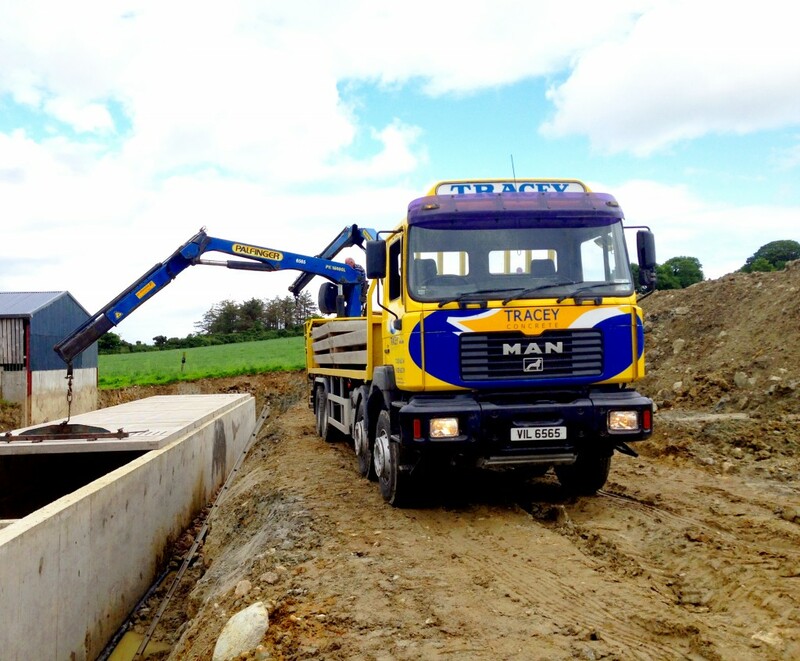 Tracey Concrete Ltd supply and install our agricultural products throughout Ireland and the UK. We also specialise in the manufacture of bespoke products to the Agricultural sector so if you require a product that is not listed on our website please feel free to phone our sales team to discuss your requirements.